Registry problems are the number one cause of Windows problems and breakdowns so it's worth keeping it clean, optimised and ready for restoration if the worst happens. Abexo Registry Cleaner Free analyzes the registry seeking driver DLL's, invalid file associations erroneous help files, fonts and sounds that could be damaging your system. 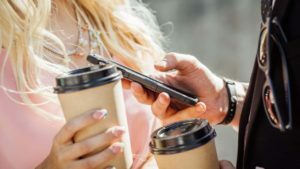 Like all decent registry cleaners and restorers, it makes an instant backup of a clean configuration to make sure than whatever changes you make with it, can easily be reversed or undone if they actually make the situation worse. 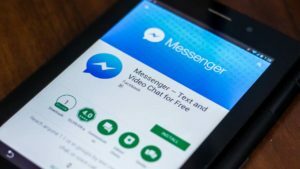 What's good about this program is that apart from the standard cleaning, optimizing and restoring functions, it also features a registry defragmenter and compacter. Defragging your registry is just as important as defragging your drive because over prolonged use, it becomes scattered and slow. The registry defragger/compacter removes empty spaces after a registry cleanup and thereby reduces Windows registry size. The developers claim that this program will find problems with your registry that other analysers don't and while that wasn't the case for me, it still does the job quickly and in providing the defragger/compacter, effectively gives you two bits of software in one. Abexo Free Registry Cleaner does not do anything that most other registry cleaners can't but it does a thorough job and it does it quickly. A common problem with registries are that they become damages and end up slowing down Windows significantly. Over time, Windows registry gathers a lot of invalid entries that cause system complications and slow down your computer significantly. 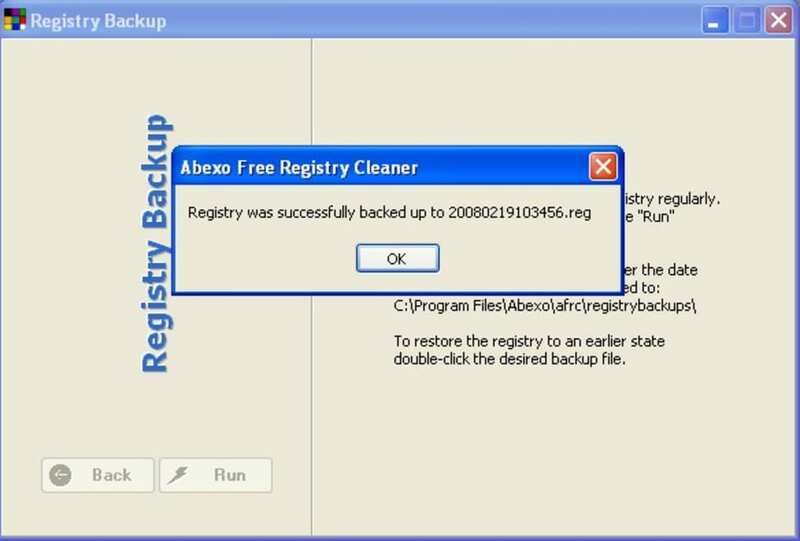 Abexo Free Registry Cleaner helps you prevent this situation from getting out of control. Very efficient. Abexo free registry cleaner is an accurate registry cleaner. It cleans all the unwanted and bad registry files and it speeds up your computer's preformance, and it also frees up the space that the registry files are hogging. it cleans any bad registry file and speed up your computer. 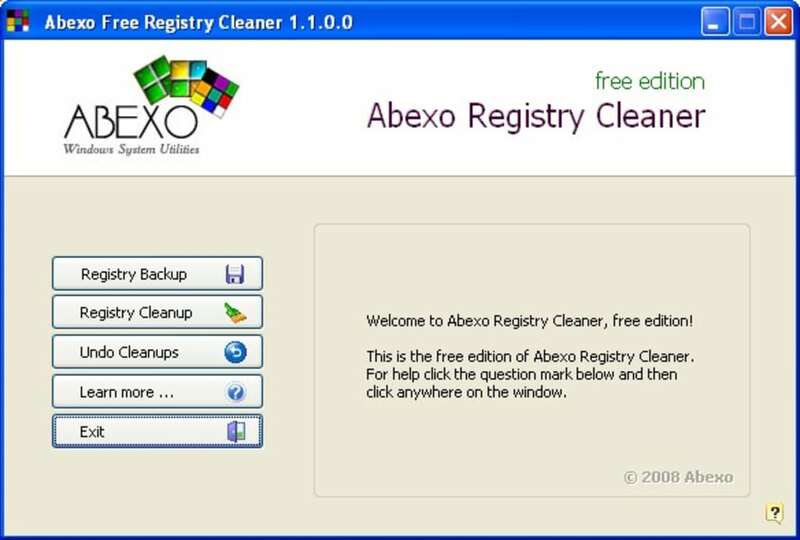 What do you think about Abexo Free Registry Cleaner? Do you recommend it? Why?